MIS Piranhas breaking record at the Nationals! 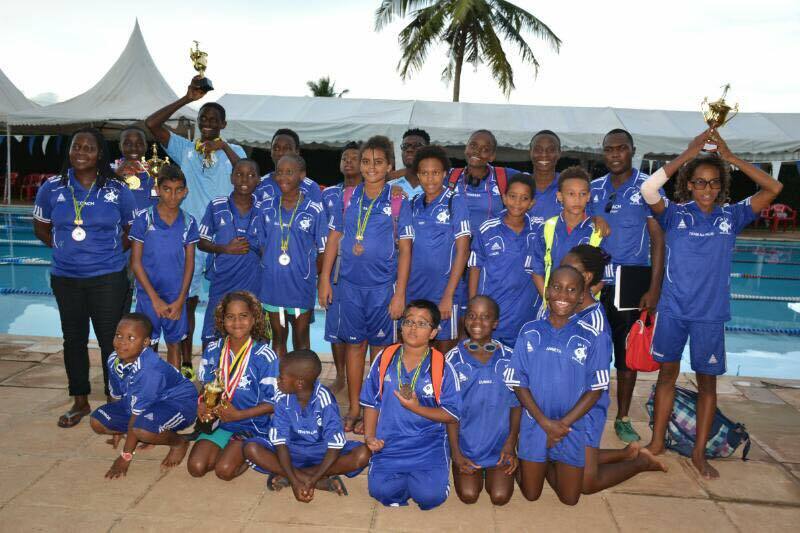 The MIS Piranha Swimmers shone brightly at the Tanzanian National Championships last weekend. The championship was held at Haven ofPeace Academy in Dar es Salaam. There were a total of 172 swimmers competing and a massive total of 80 national records were broken! Every member of the Piranhas cracked top best times in various events such as; Lissa Stanley improved in 100m backstroke from 1:49.97 to 1:39.44. 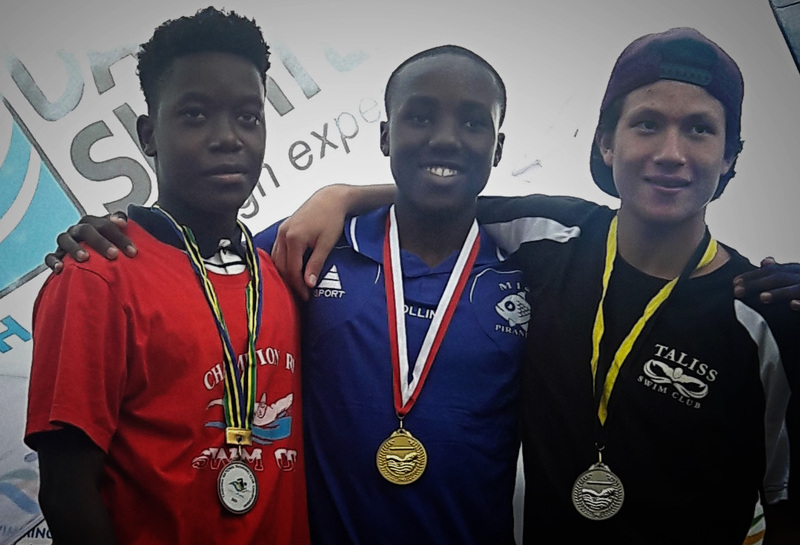 In 100m freestyle races, William Chengula 1:34.96 t0 1:32.21, Vejlani Taher 1:28.14 to 1:26.76, Eunike Mathayo 1:49.37 to 1:37.73 and Nicholas Ngusaru from 1:24.71 to 1:19.14, Lukaza Ian1:27.34 to 1:14.53, Dennis Mhini 1:00.48 to 58.90, Joseph Sumari from 1:03.53 to 59.72. In 50m backstroke, Anneth Makuri improved from 53.67 to 50.94, Judy Walters from 56.48 to 53.88, Natalie Sanford from 39.24 to 37.70. In 100m breaststroke Charlotte Sanford improved from 1:44.07 to 1:39.19, George Ian Blessing from 2:06.44 to 1:58.88,Dickson Vanessa from 1:37:45 to 1:35.70. In 50m freestyle Judy Walters improved from 46.28 to 41.89. Natalie Sanford who fractured her humerus and radius bones 11 days before the competition and was in a cast for 8 days and recieved physiotherapy for 3 days before was just in time for the competition won 4 gold medals, 4 silvers and 2 bronze and won the 11/12 girls age category. Zan Cox, Elizabeth Jacob Joshua, George Coleman, Lissa Stanley and Hatim Vejlani each won 1 bronze medal. Among others are upcoming members of the MIS Piranhas Silas Frey and Khalid Talib also participated at the nationals. Collins Saliboko broke 7 national records, Natalie Sanford broke 2 national records , and Charlotte Sanford broke 6 national records. The team won a total of 60 medals and emerged 3rd best in the country compared to last year’s nationals where MIS ranked 5th. WELL DONE PIRANHAS! You made us all proud! We are all looking forward to the Isamilo invitational gala which will be held in Mwanza from the 29 to the 30th April 2017.